Home » Help us support Toys for Tots! We are proud to once again be a drop off location for Toys for Tots! Organized yearly by the U.S. Marine Corps Reserve, the mission of the Toys for Tots program is to collect new, unwrapped toys and distribute them along with a message of hope to less fortunate children. Local campaigns in all states plus DC ensure that the toys donated at each location are given out to children in the immediate area. We invite you to join us in this wonderful program. Please consider dropping a toy off at our office. It will really make a difference in a child’s life this Christmas. 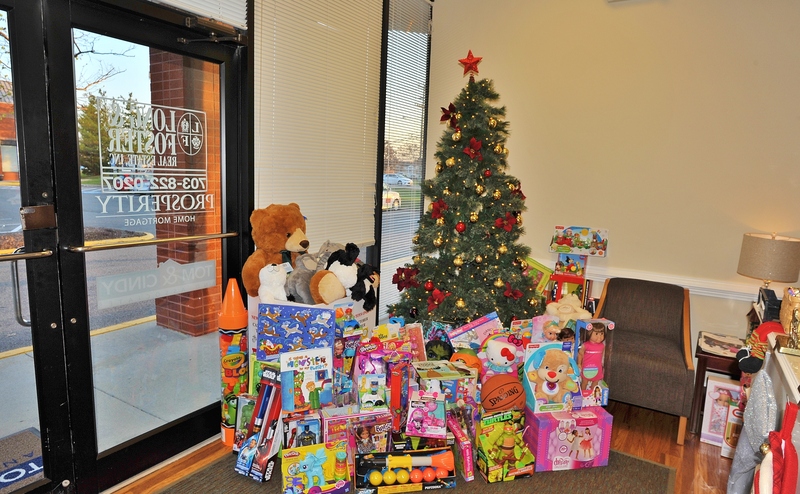 Many recipients won’t receive gifts this season if not for the generosity of individuals donating to Toys for Tots. Our office is located at 7027-A Manchester Blvd, Alexandria, VA 22310 and we look forward to seeing you soon! Thanks very much to everyone who has donated so far.